Are you losing money by overservicing your clients? Track time. Manage projects. Analyse insights. Invoice clients. Struggling to track your team’s time or justify the hours they’ve worked? 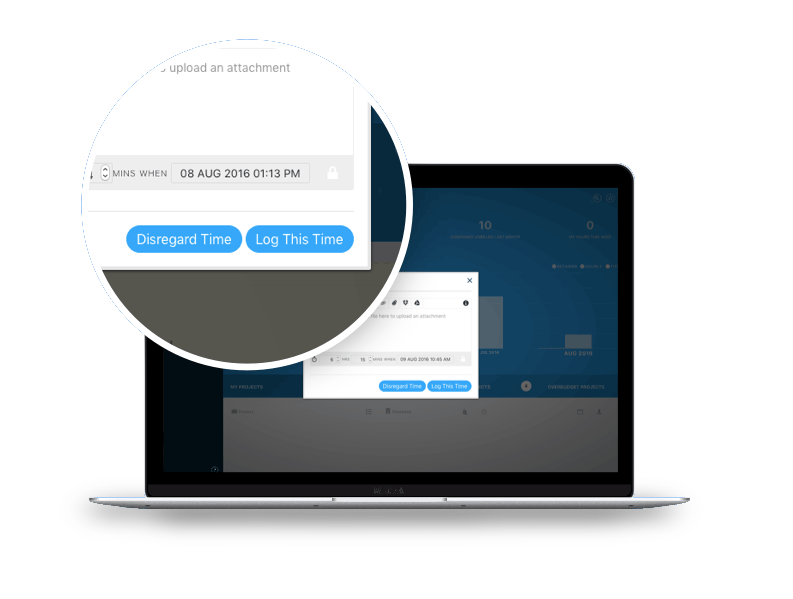 Trigger’s in built time tracking functionality allows team members to log time against actual tasks - either in real time or after the event - so there’s no more dummy time recorded and no more excuses for not logging all time spent. Project managers can easily see how many hours have been worked (and by who) against each different company, project and task. No more overservicing clients and losing money. 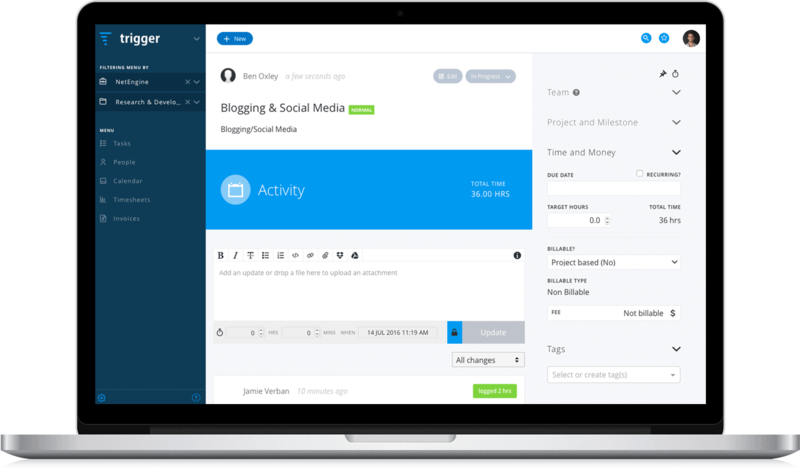 Trigger helps you keep track of all hours spent for all clients. Want to know what’s really going on in your business? 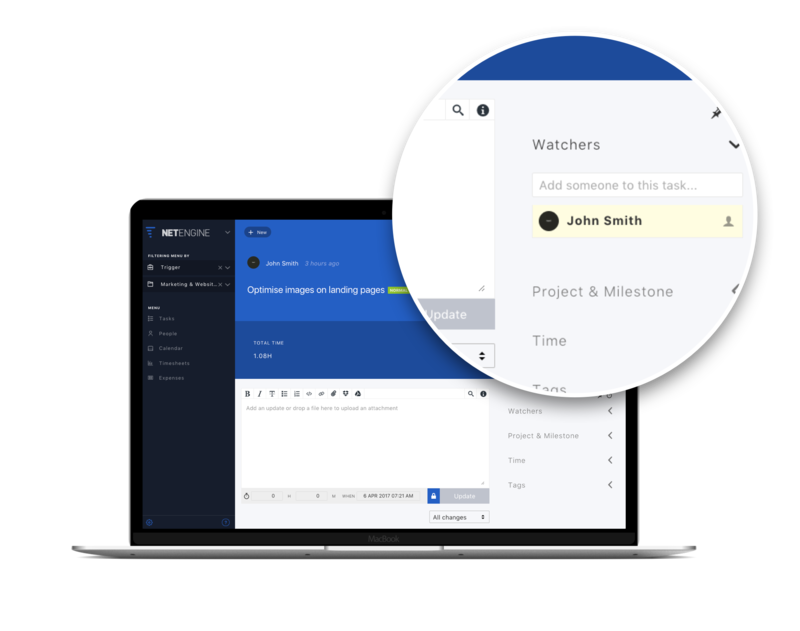 Trigger lets you assign tasks to your team members but add/remove yourself as a watcher at anytime. 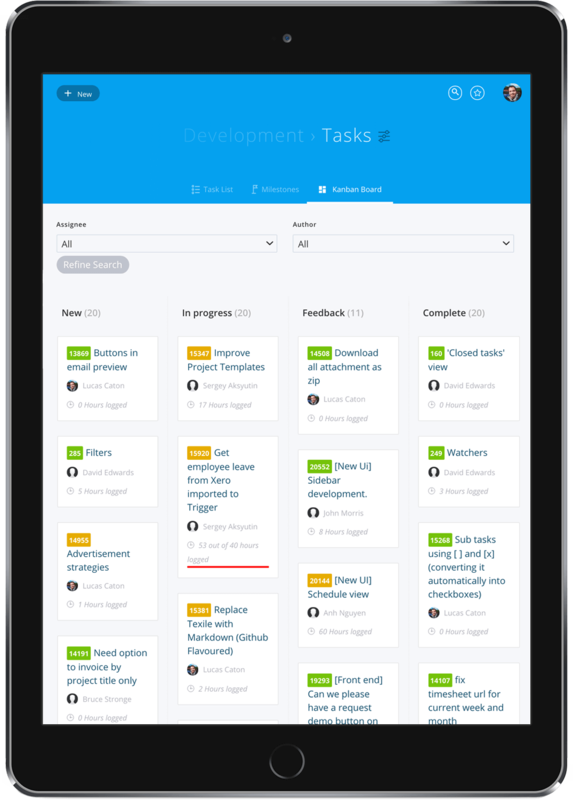 Get real-time or daily updates on the progress of all (or your team’s most important) projects and tasks. 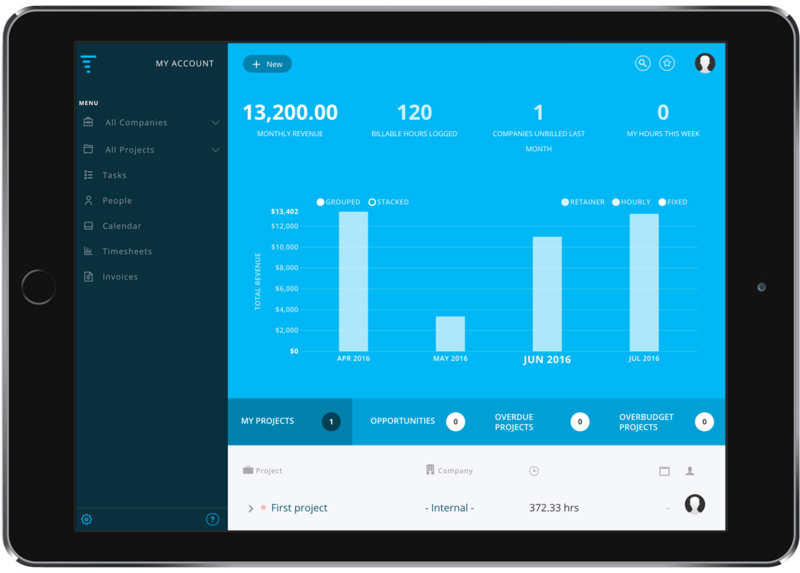 You can also invite clients to their own dashboard of your projects and tasks, to promote transparency and trust with your clients. Love having the option for a Kanban view to manage your tasks? Trigger lets you easily switch between Kanban and list views, so you can better visualise and manage your tasks. New, In progress, On hold, Feedback and Complete columns. Plus, custom statuses coming soon. Wish you could analyse your business and know when to make improvements? 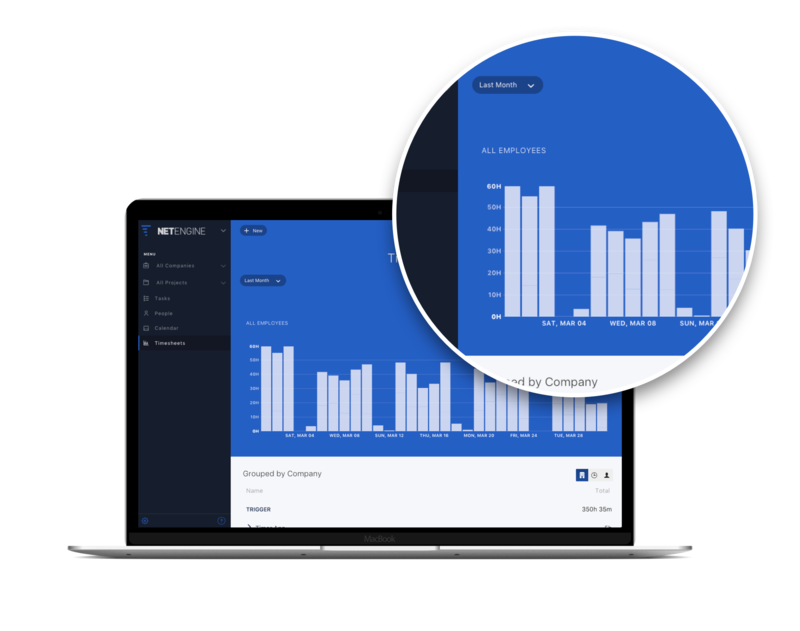 Trigger helps you combine data for companies, projects, tasks, target hours, logged hours, average hours per employee and much more. Easily search by this week, this month, last week, last month, all time, or custom dates. Do you find it a nightmare to bill your clients at month end? No more late night phone calls asking staff to explain hours spent. All hours are tracked in real time against tasks, projects and companies. No more lost invoices. Trigger has an “Unbilled Invoices” view so you can easily see who you need to bill when you’re in a hurry. No more double handling. Trigger integrates with Xero, Saasu and Freshbooks, so your invoicing can be instantly synced with your accounting software. Need to know who's available and when? 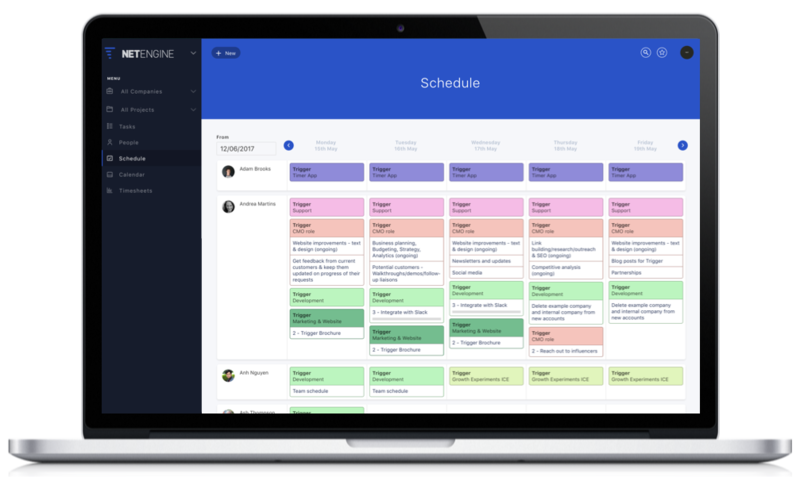 Trigger's team schedule enables you to plan your team's projects and tasks, as well as easily reallocate work across your team. Highly visual and colour-coded, Trigger's team schedule gives you a quick overview of your team's capacity and workload - helping you to fill important gaps and avoid last-minute surprises. Need the versatility to use Trigger when you’re out and about? 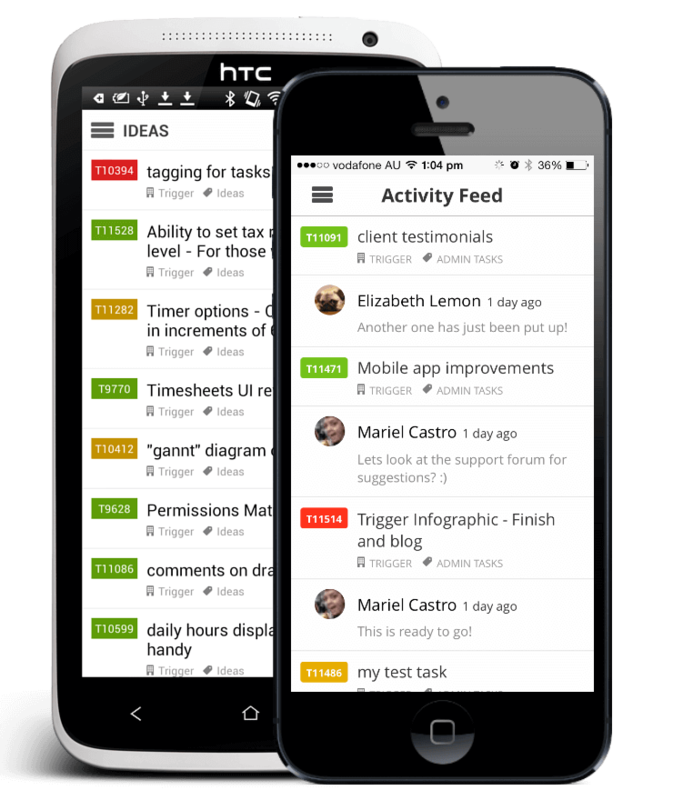 Trigger is a responsive app and will display nicely on your iOS and Android smartphone. We are also currently rebuilding our native mobile app for a late 2017 or early 2018 relaunch. "We've been running Clever Starfish with Trigger over the last 3 years... For a small team, we run an extraordinary amount of clients and projects and we simply couldn't manage without Trigger..."